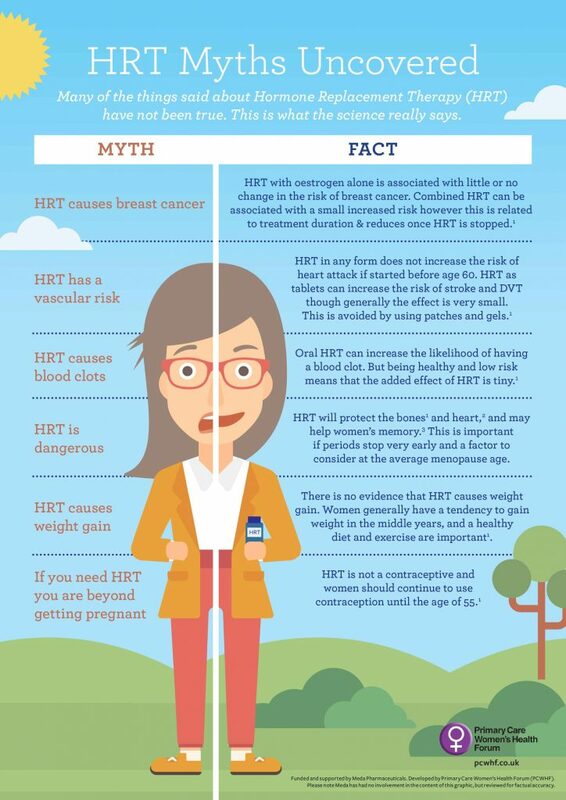 This resource uncovers the myths around Hormone Replacement Therapy (HRT). Many of the things said about HRT have not been true. 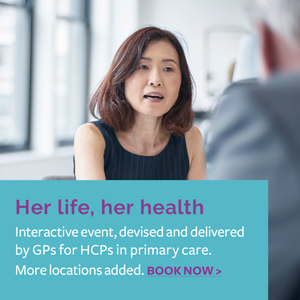 The PCWHF sets out what the science really says.